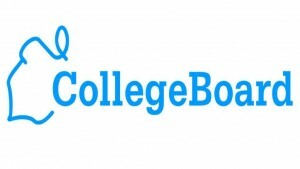 The College Board will be piloting two new AP courses over the course of the next two years, beginning this fall. These AP courses will not be offered at every high school that happens to offer AP courses across the nation but rather, the courses will be offered at a diverse group of private as well as public schools in rural, suburban, and urban communities. According to “Education Week,” 15-18 high schools will pilot the program this fall. Two new AP courses will be piloted this fall. The courses are designed so that students learn valuable research skills. The objective of these two new AP courses is to prepare students for the work that college students must do to succeed during their undergraduate years. The courses were developed after hearing so many complaints from college admissions officers at highly selective universities that there isn’t much on the college application to predict what kind of researchers students are. They hope these courses can alleviate such concerns.